While everyone is giving all of their attentions to Samsung Galaxy S III or HTC One X, LG released a very powerful Android smartphone last month. Yes, I am talking about LG Optimus 4X HD P880. After announcing the powerhouse in February, LG take almost 5 months to bring it in the consumer market. This marvelous Android phone is now available in Bangladesh too. 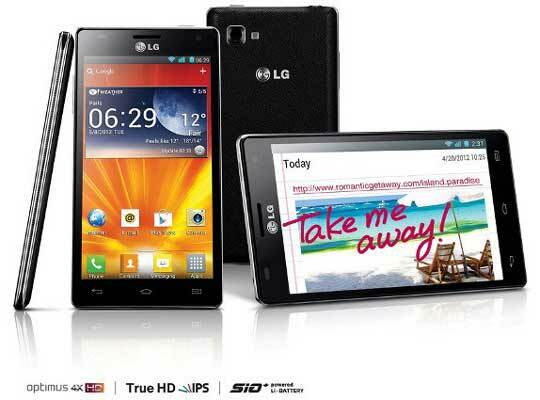 Various stores in Pathapath and Dhanmondi has their own stock of LG Optimus 4X HD. Price of the handset is around 53,000 taka ($650). This is the price of unlocked device obviously. Unfortunately no one offers warranty with this handset because none of them are LG authorized importers. Amazon is also selling the LG Optimus 4X HD at a lower rate. There asking price is around $530.